Incheon (South Korea) (AFP) - A dreary grain silo that was transformed into an enormous colourful artwork in South Korea has been named by Guinness World Records as the largest outdoor mural in the world. 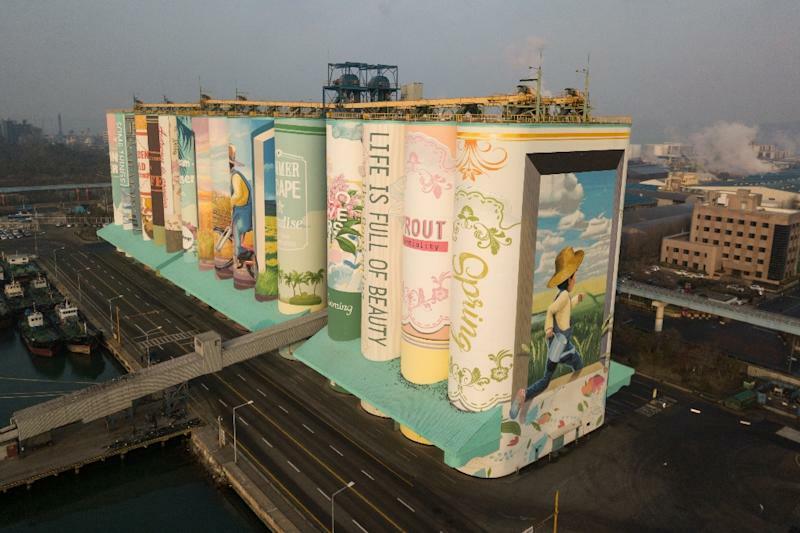 The painting which depicts a young boy's journey into adulthood covers the outside of giant storage containers in the port city of Incheon, west of Seoul, taking up 23,688 square meters. 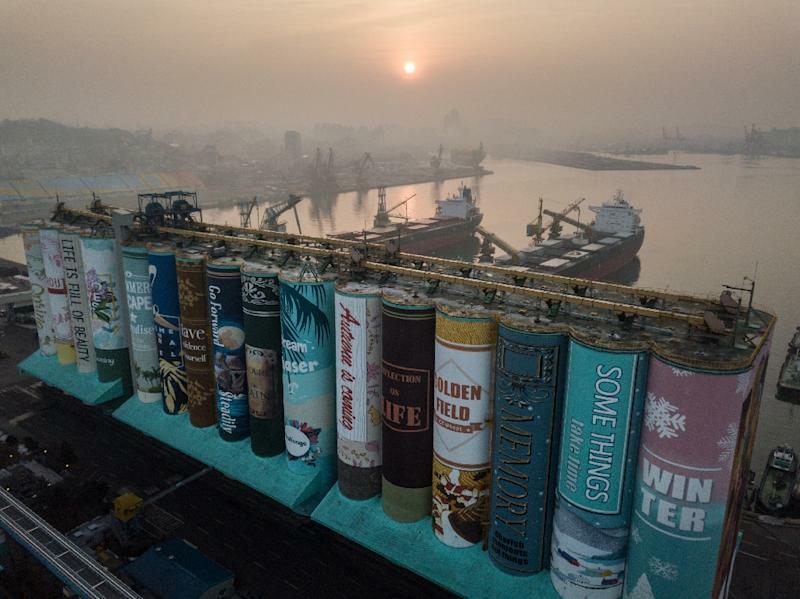 Twenty-two artists used more than 850,000 litres of paint to tell the story which reflects the seasons and resembles 16 individual book covers, at a cost of 550 million won (US$487,000). It topples the previous record holder by a significant margin -- the Pueblo Levee Project in Pueblo, in the US state of Colorado, at 16,554 square meters.